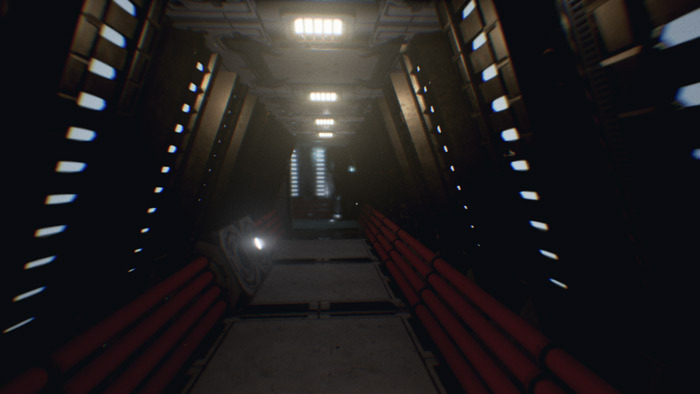 "A tense horror game in space!" Addiction is an alpha demo for a game that is still in development by BadRequest. 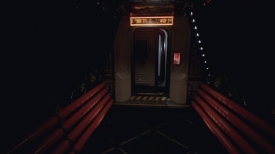 The premise is that you are stranded alone on a space station, well when I say alone that may not strictly be true but you must find the power sources, well generator to get the elevators up and running again before anything worse finds you first. Having been built in the unreal engine it does look very nice but here’s hoping that lots more is put in to the game as the development continues because although the sounds provide an eerie atmosphere it became boring very fast and if you cannot find the generators you seem to walk endless corridors which as well animated as they are become very same-y and the game can fell repetitive and not particularly exciting. 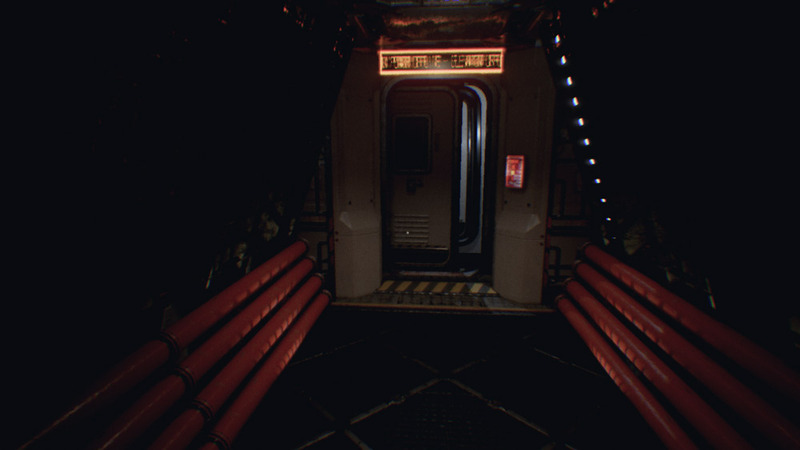 There is definitely potential but as the demo also only goes as far as restoring the power from the generators and then making your way to the elevator, as long as you don’t get attacked by any other creature that may be sharing the space station with you then there is not really much too it, however it maybe that in a short time with some major improvements this could be a great game. Also I’m really not sure why it is called Addicted the title is rather misleading as there seems to be nothing to do with addiction in the game. You can download the Addicted alpha demo here for free.